In a rapidly evolving world, fundraising cannot shield itself from change. But making the right choices when resources are limited and competition is fierce is the challenge that every Development Office faces. Luckily, today's donors are much more specific about what it will take to win their support and inspire them to give more generously. The job of Development Professionals, then, is to recognize which things are worth investing in and what skills and resources are needed to increase fundraising profit. Join author, speaker and fundraising futurist, Penelope Burk, as she discusses the findings of her latest research conducted with thousands of American donors and relates those findings to her breakthrough fundraising philosophy -- Donor-Centered Fundraising. Penelope will talk about what donors want from their philanthropic relationships today, what that means for your bottom line, and how to apply a Donor-Centered Fundraising approach in an ever-evolving environment. Donor Recognition Events: how fundraisers can use these powerful forums to inspire renewed support and more generous giving to apply a Donor-Centered Fundraising approach in an ever-evolving environment. Penelope Burk understands donors and what they want more deeply than just about anyone in the business. 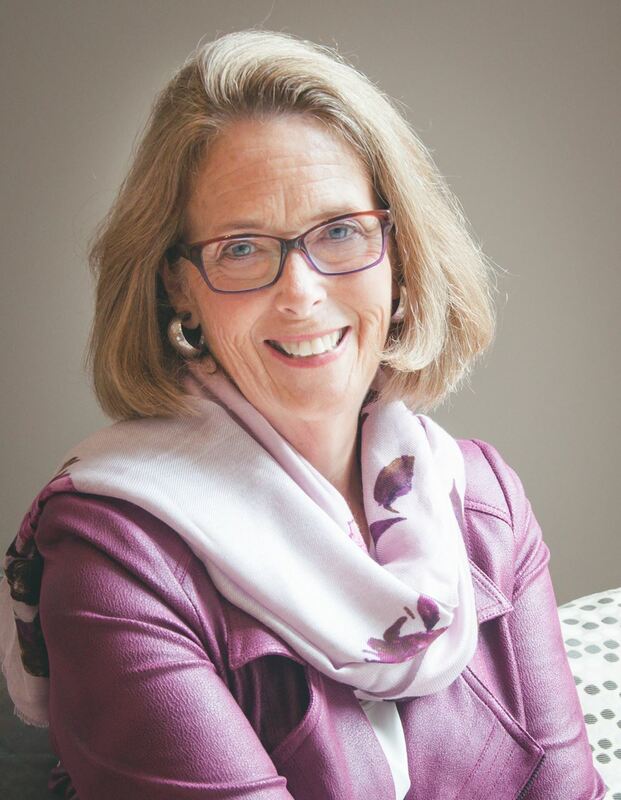 In the last fifteen years, she and her innovative firm, Cygnus Applied Research, Inc., have conducted surveys and research studies with more than a quarter million American donors. She has reached back into their lives to find out about the first time they gave, what motivates their philanthropy now, what their greatest and most frustrating experiences in giving are, and what their dreams are for their philanthropic future. Info on WiP's cancellation, refund, and media policies can be seen here.